Robert Maguire founded and ran the Center for Responsive Politics’ Politically Active Nonprofits project, tracking the spending and financial networks of “dark money” groups active in U.S. elections. In 2014, he and colleague Viveca Novak won the Society of Professional Journalists’ Sigma Delta Chi Award for Public Service in Online Journalism, for a series of dark money reports published on CRP’s website, OpenSecrets.org. Maguire has collaborated with and written for news organizations like The Washington Post, National Public Radio, and The New York Times, and he has worked with academics at Harvard University and Wesleyan University. He is regularly cited in the media as an expert in political dark money and conflicts of interest and has appeared on CNN, MSNBC, and other local and international outlets. Maguire has a master’s in U.S. foreign policy from American University. Before coming to Washington, DC, he lived, studied and worked for five years in France and Taiwan. 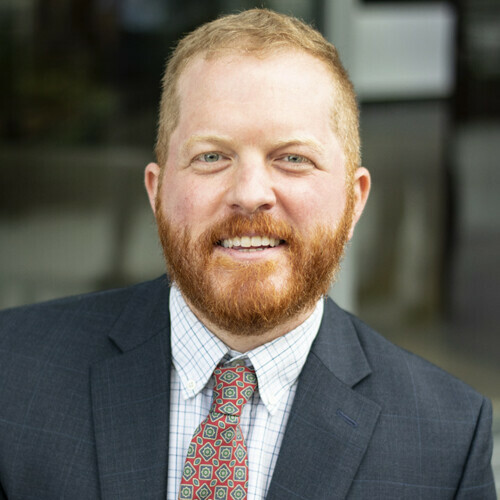 In October 2018, he began work as the Research Director at Citizens for Responsibility and Ethics in Washington (CREW).